Recordings on outdated media with limited technical specs can contain incredible sound quality. Sound that is still engaging, emotional, and powerful today. At Endpoint Audio, we are not interested in just capturing audio content, but also capturing it with the fidelity needed to reach people today. One surprising issue we often face today is simply the low expectations of fidelity in old carriers and a misunderstanding of what it takes to extract great sound. All analog formats have technical limitations, and the art of transfer and restoration comes from maximizing the good of a format while minimizing the bad. For example, the approach needed for 1990s audio is very different than the approach needed for 1930s audio. Endpoint is unique in its use of the absolute best quality equipment tailored to each particular format and its unique challenges. This typically means either completely custom-made equipment or heavily modified stock equipment designed to pull out the best in each recording. Using the highest quality modern technology is only part of the equation, though. Just as important is understanding how the various recordings were originally made and played back since it is easy to underestimate the emotional impact of original playback technology matched to the format. 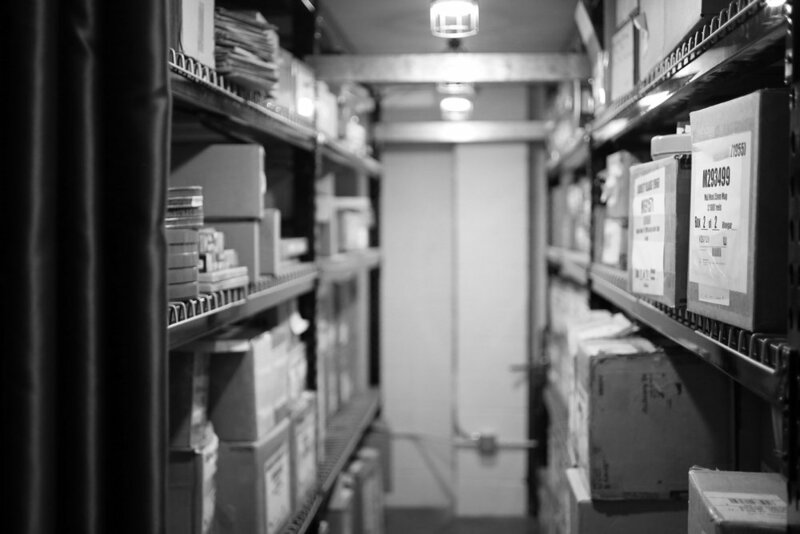 We are therefore home to one of the largest collections of rare audio artifacts and early audio documents, and continue to do research and R&D to discover new ways to playback recordings at their very best. Nicholas Bergh received his B.A. and M.A. in Ethnomusicology from UCLA where he specialized in the history of recording technology and sound preservation. During this time he was also fortunate to be mentored by engineers who worked in the earliest decades of optical sound, disc, and magnetic technologies including Bob Morrison of Ampex and Standard Tape Lab. Nicholas' work in audio began in 1996, doing remote recordings and later music mastering. In 2000, he began his career in sound restoration, doing the re-mastering and digital restoration of numerous feature films for DVD distribution. It is here where he was confronted with the limitations of the analog work being done for even high-budget restoration projects. 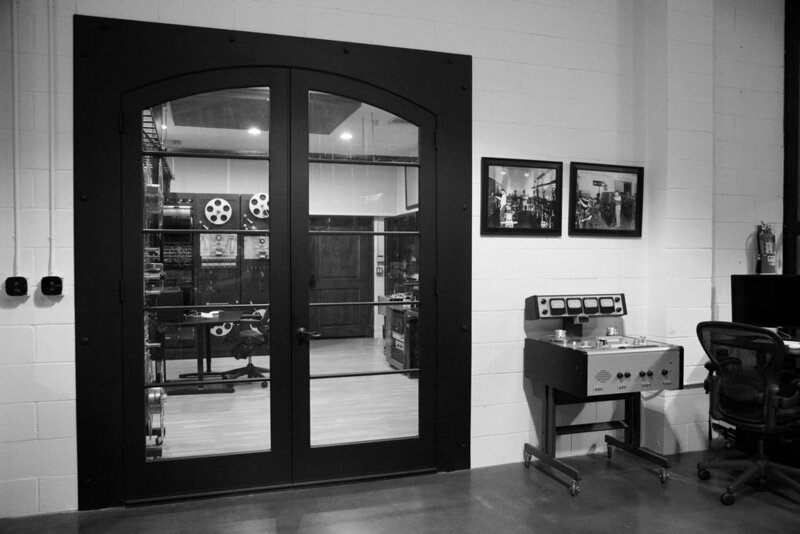 In 2003, he started Endpoint Audio Labs in order to focus on improving the quality of digital restorations from the analog side. Endpoint has become known for both unique transfer technologies as well as using historical research to inform transfer decisions. Nicholas is a member of the AMPAS Sci-Tech Council Historical Subcommittee and is active in conserving the full range of early sound recording artifacts. He is also a member of the SMPTE, AES, AMIA, and ARSC. He has presented a variety of papers at AES and ARSC on subjects including: the birth of electrical recording, multi-track optical recording in film, wax cylinder playback, and the technical history of RCA/Victor studios.